Since the 1960s, nations across the “developed world” have been profoundly shaped by deindustrialization. 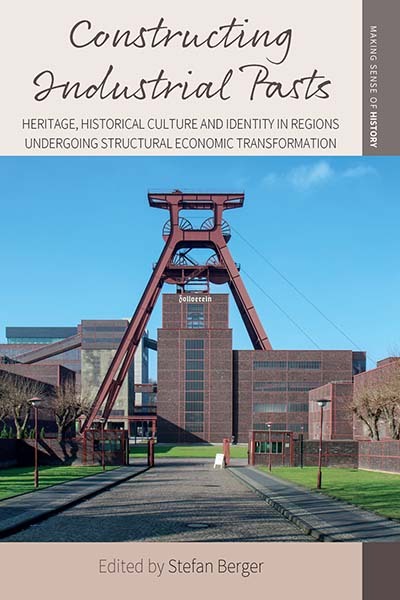 In regions in which previously dominant industries faced crises or have disappeared altogether, industrial heritage offers a fascinating window into the phenomenon’s cultural dimensions. As the contributions to this volume demonstrate, even as forms of industrial heritage provide anchors of identity for local populations, their meanings remain deeply contested, as both radical and conservative varieties of nostalgia intermingle with critical approaches and straightforward apologias for a past that was often full of pain, exploitation and struggle. Stefan Berger is Professor of Social History and directs the Institute for Social Movements at the Ruhr University Bochum. He is also Chairman of the Foundation History of the Ruhr and Honorary Professor at Cardiff University in the UK. Before taking up his current position in Germany in 2011, he held the position of Professor of Modern German and Comparative European History at the University of Manchester. Chapter 6. Industrial Heritage and the Remaking of Class Identity – Are We All Middle Class Now?